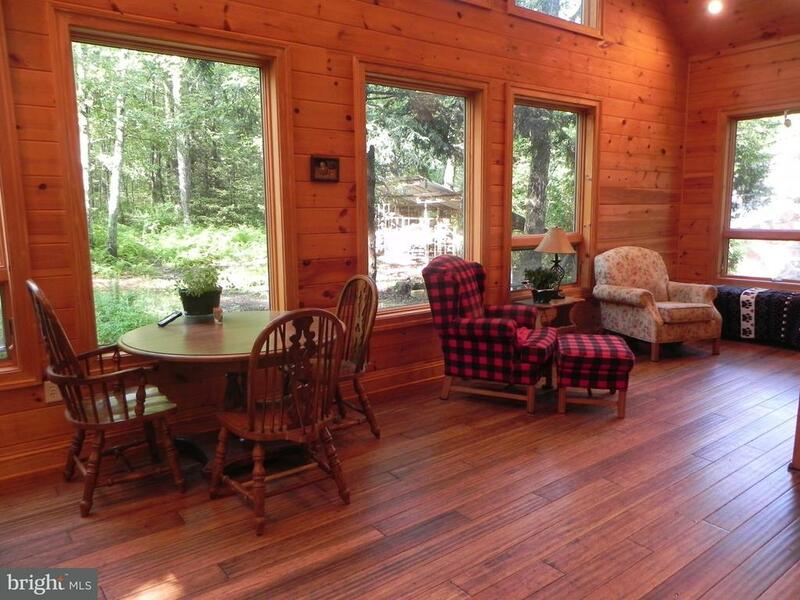 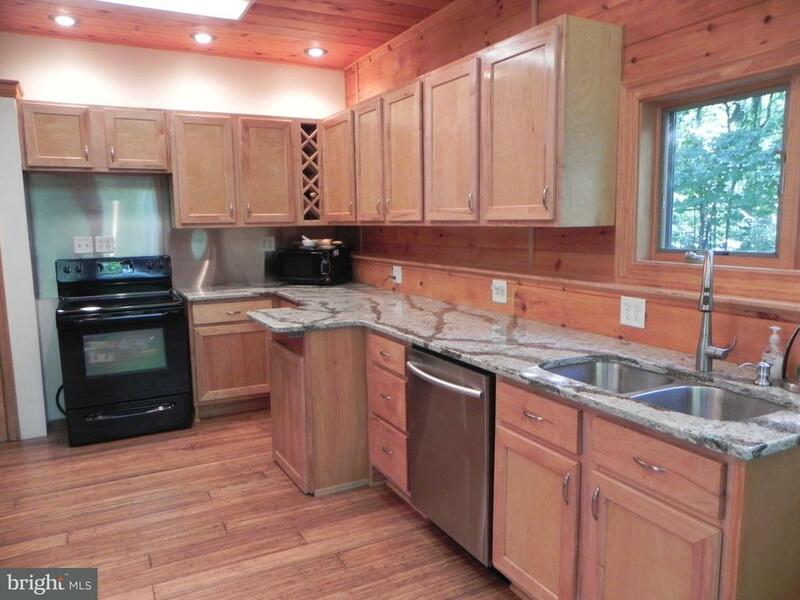 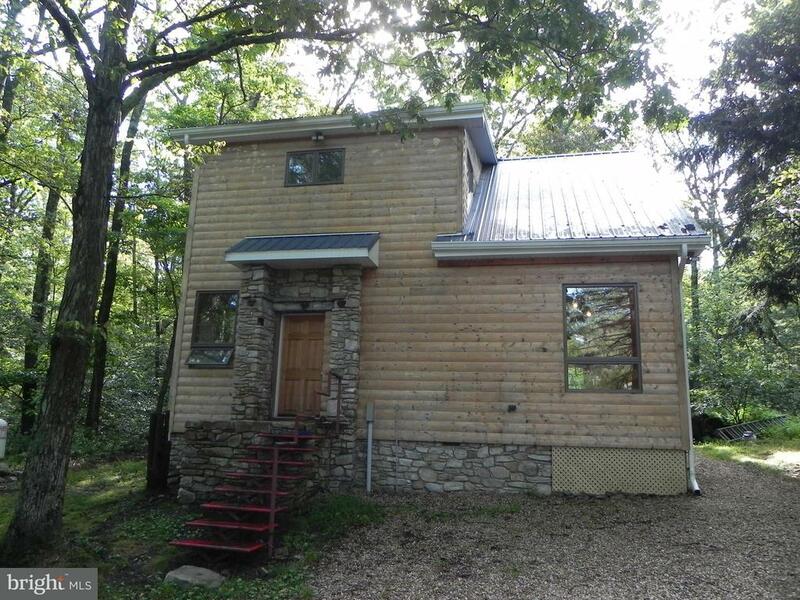 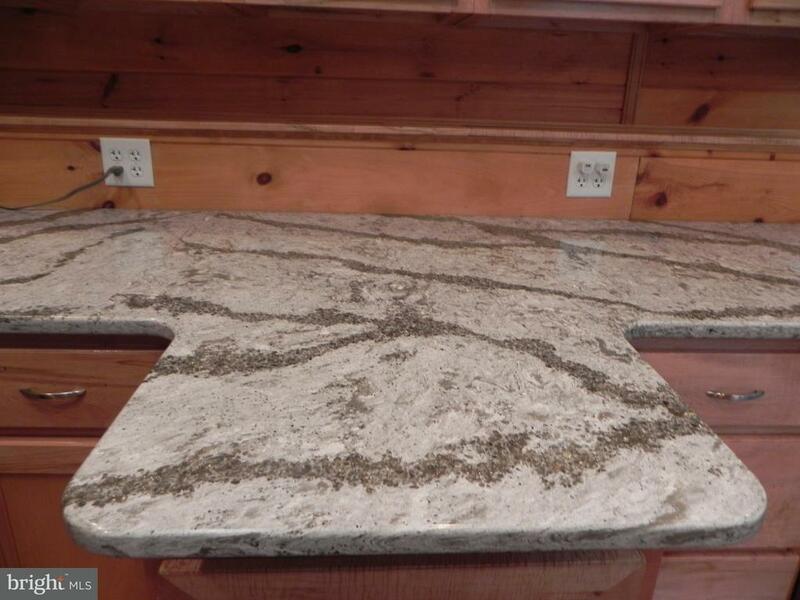 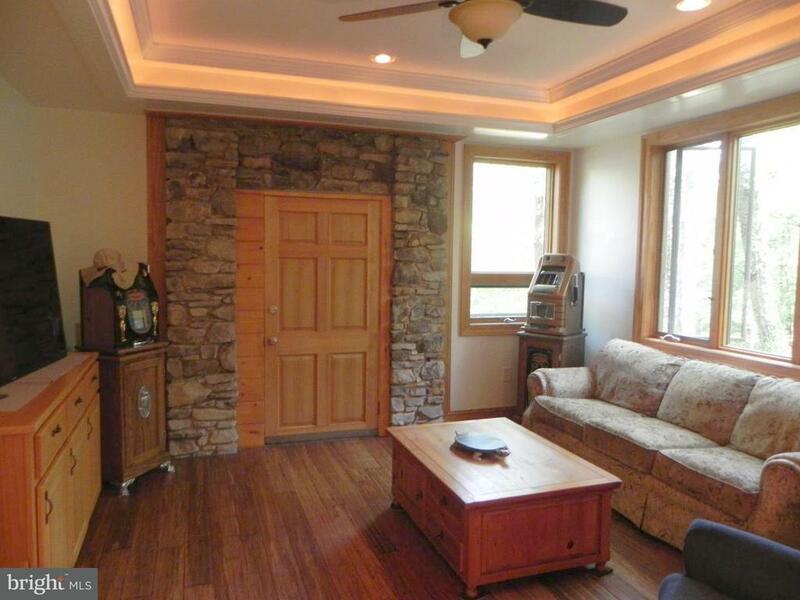 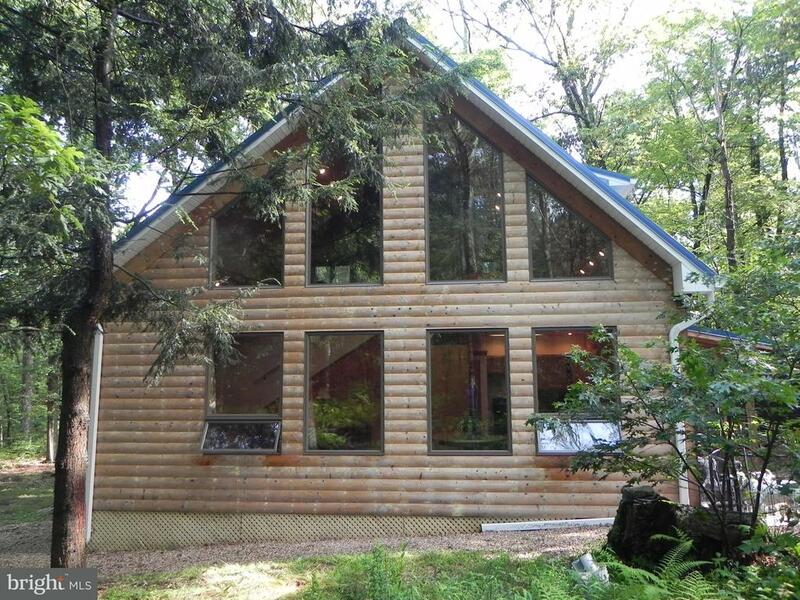 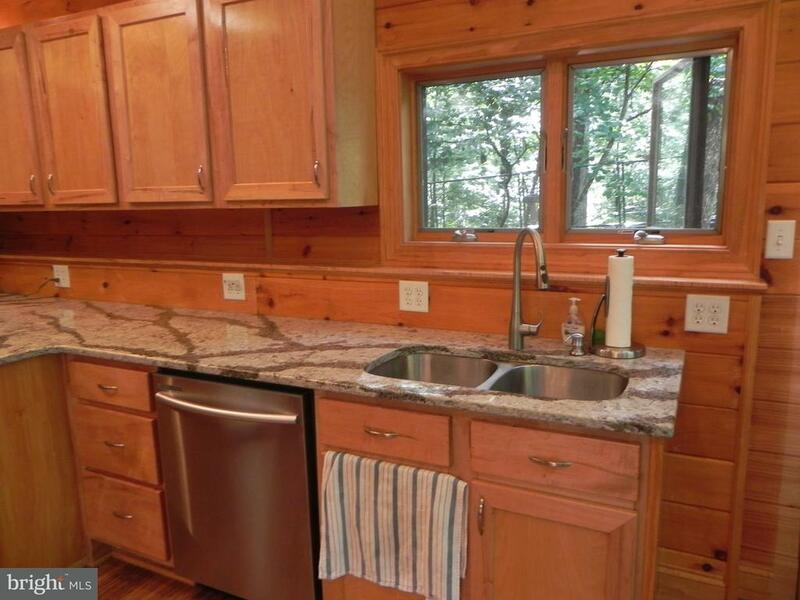 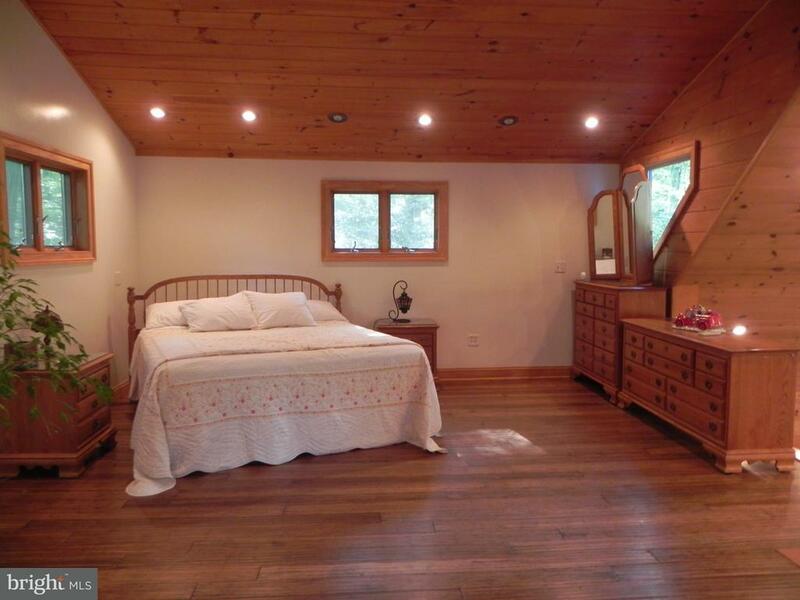 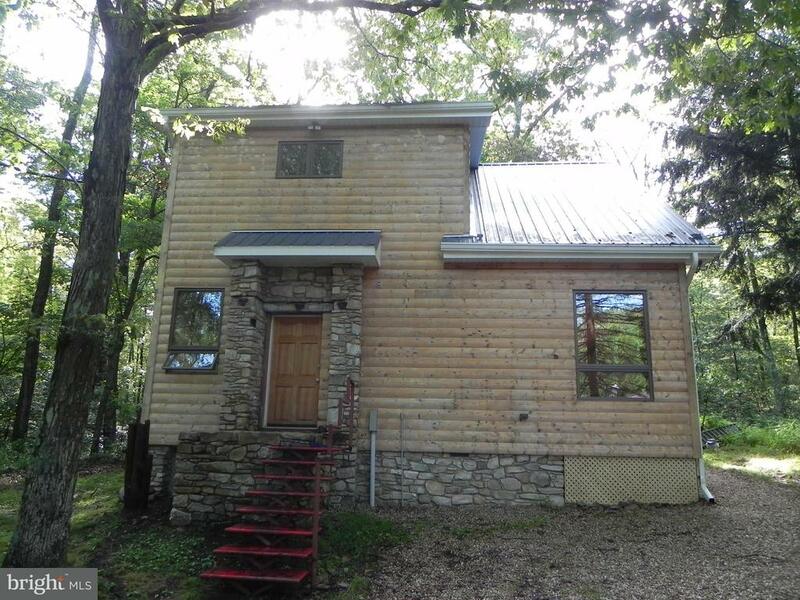 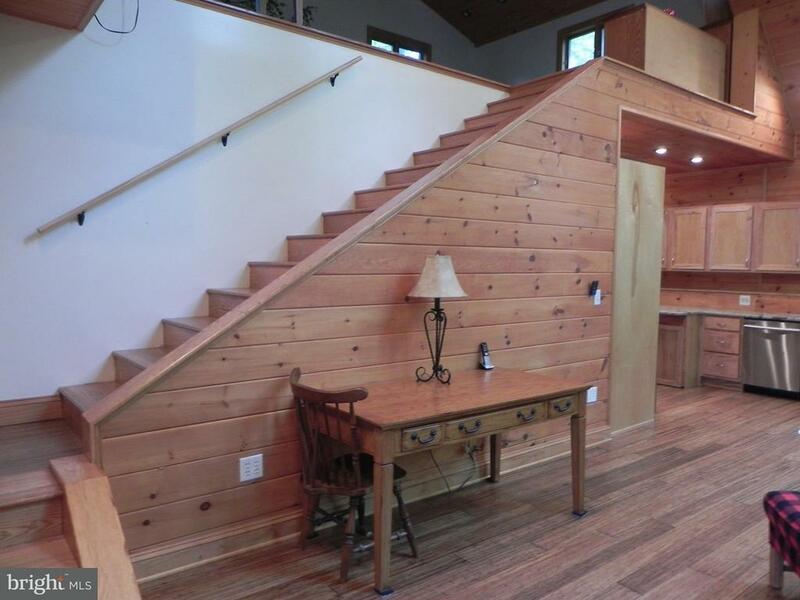 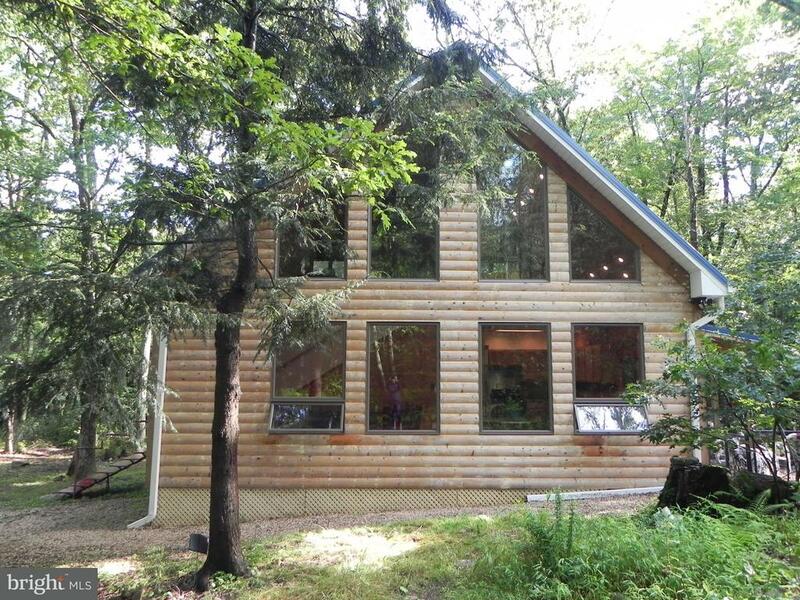 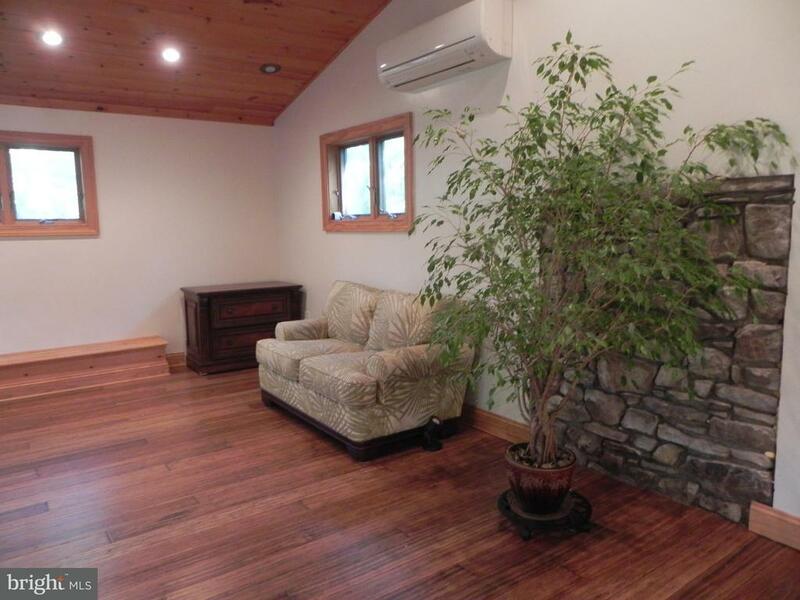 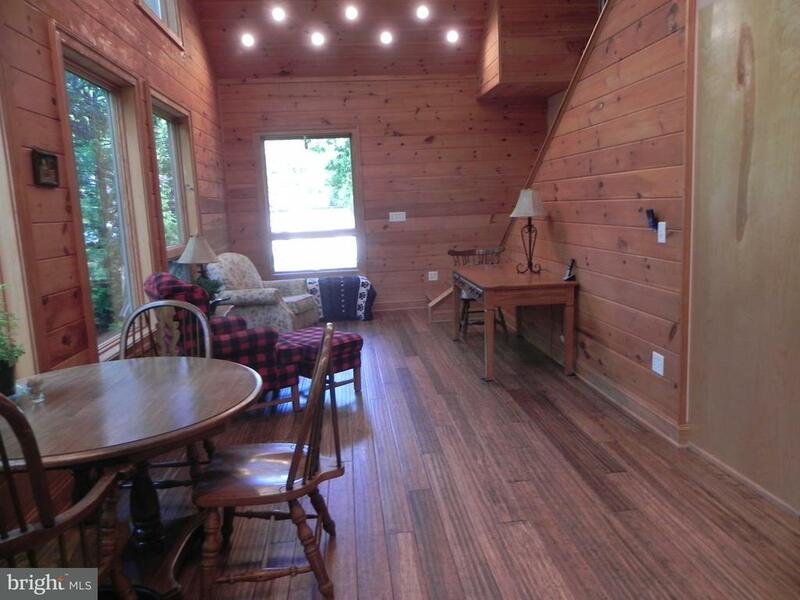 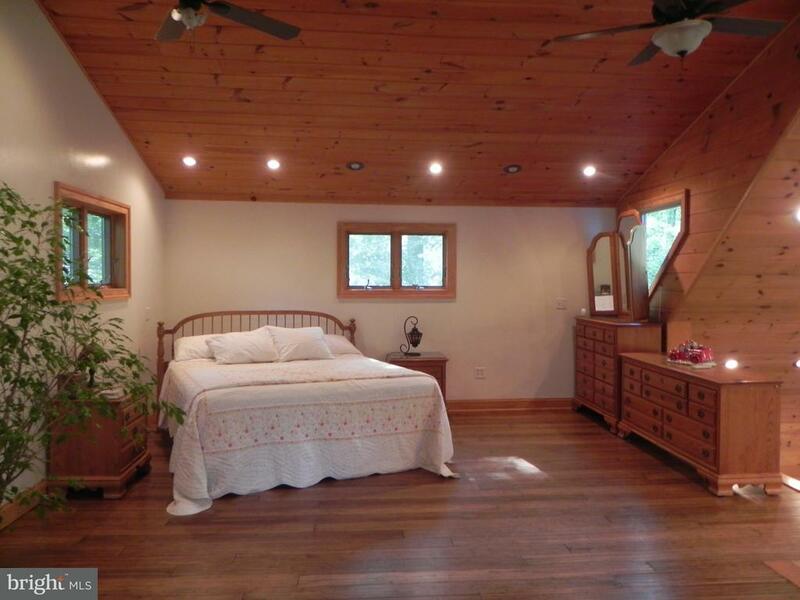 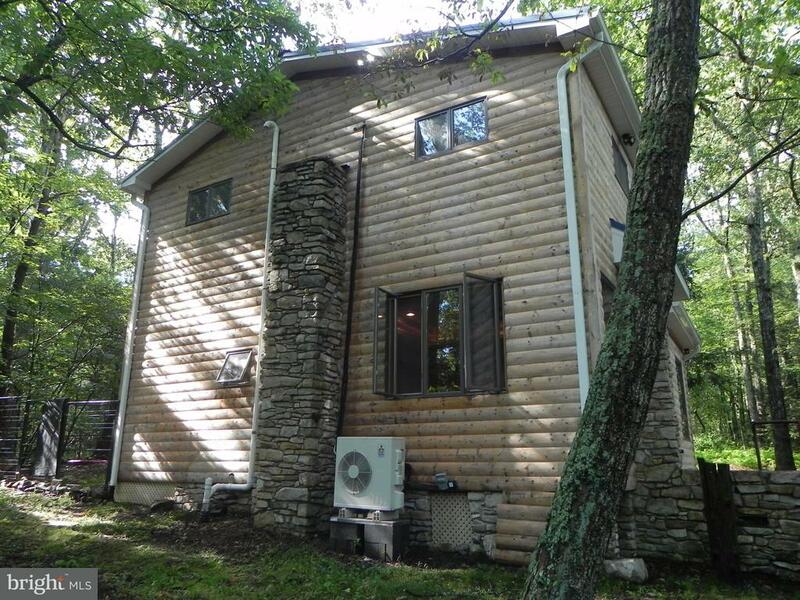 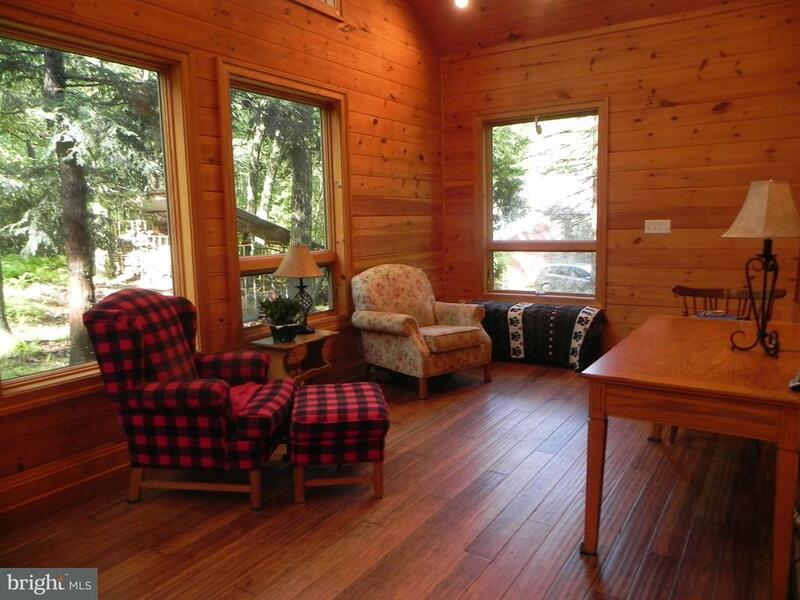 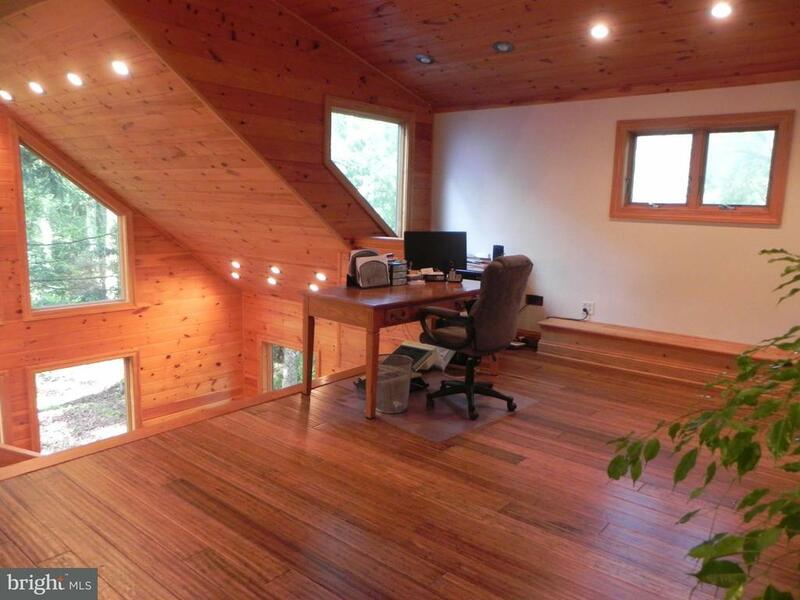 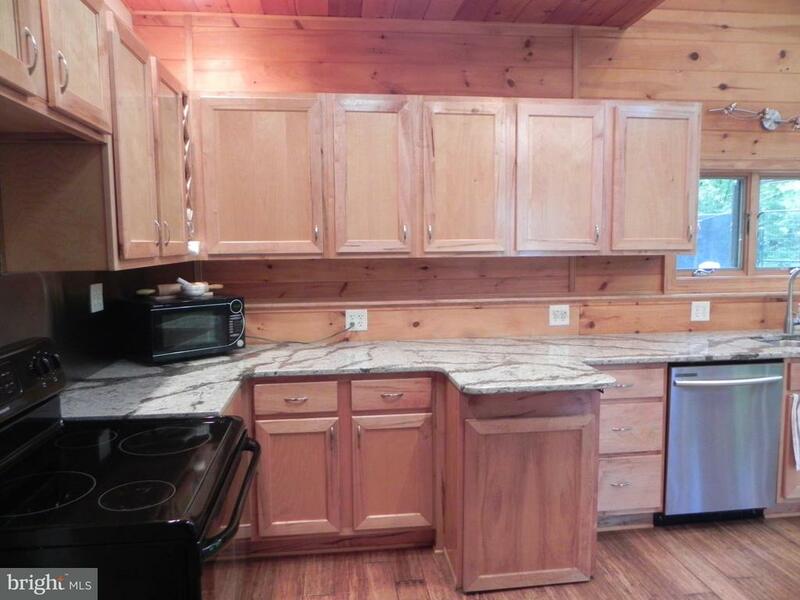 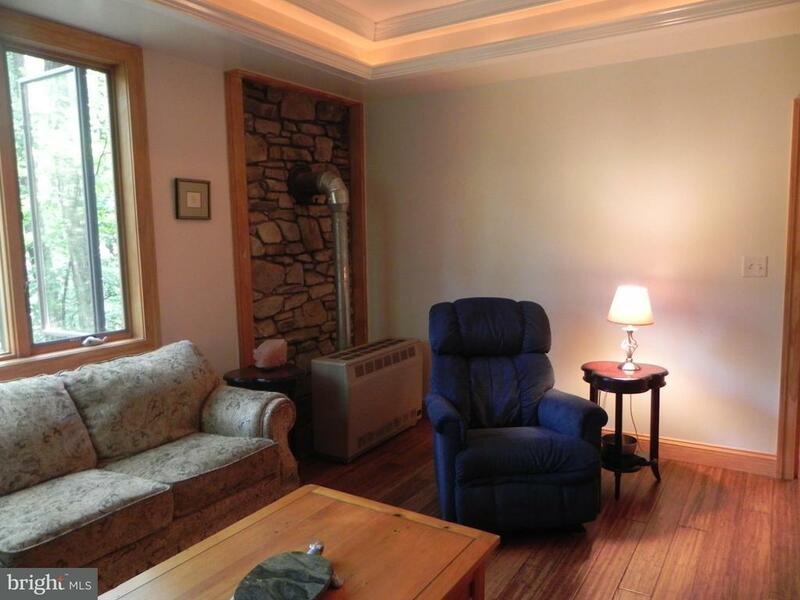 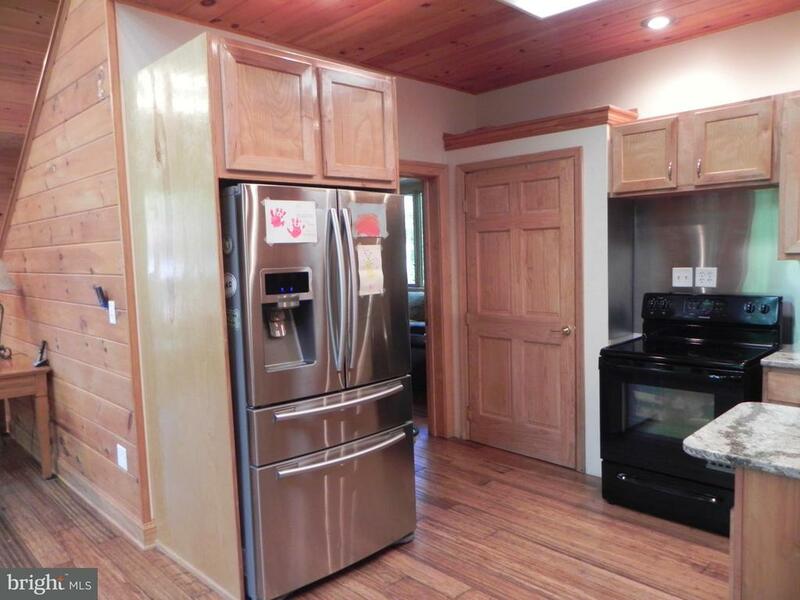 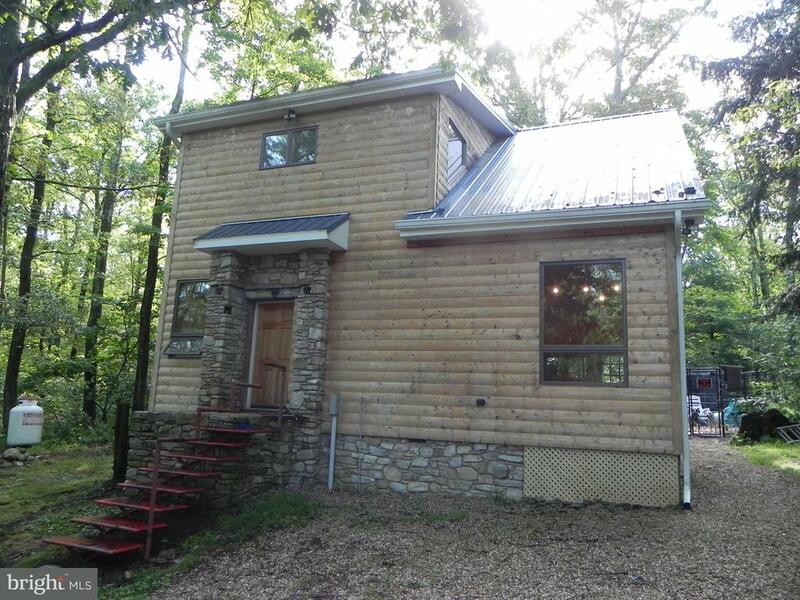 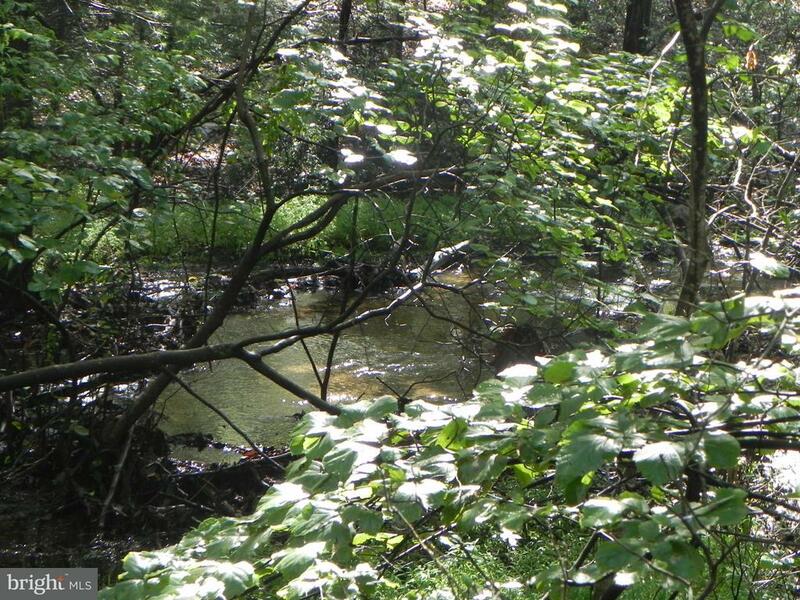 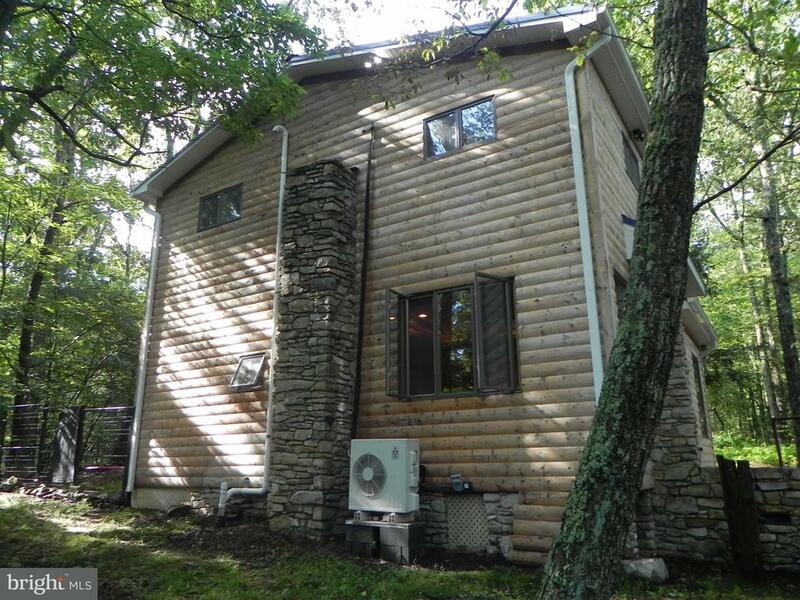 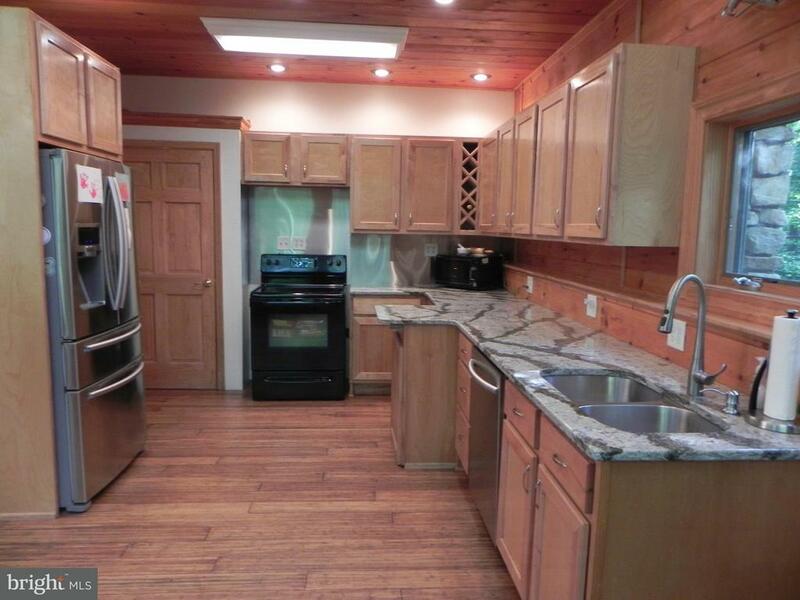 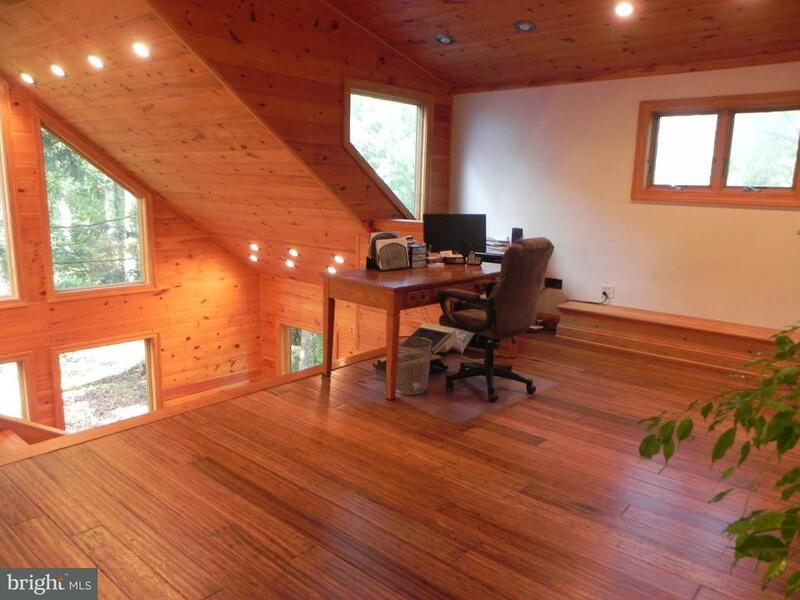 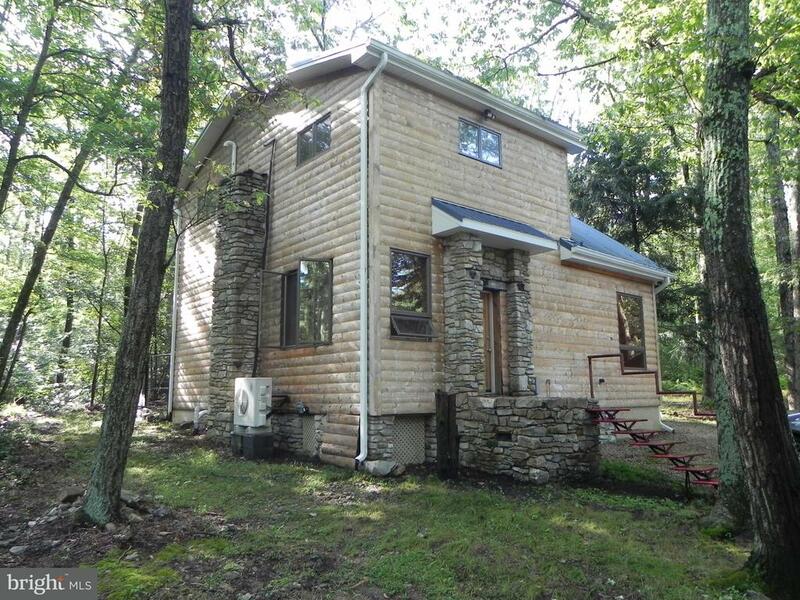 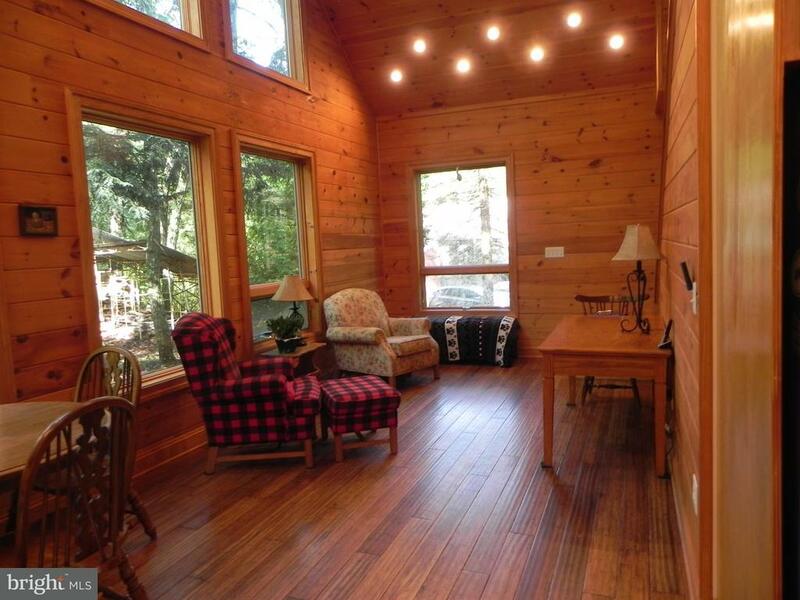 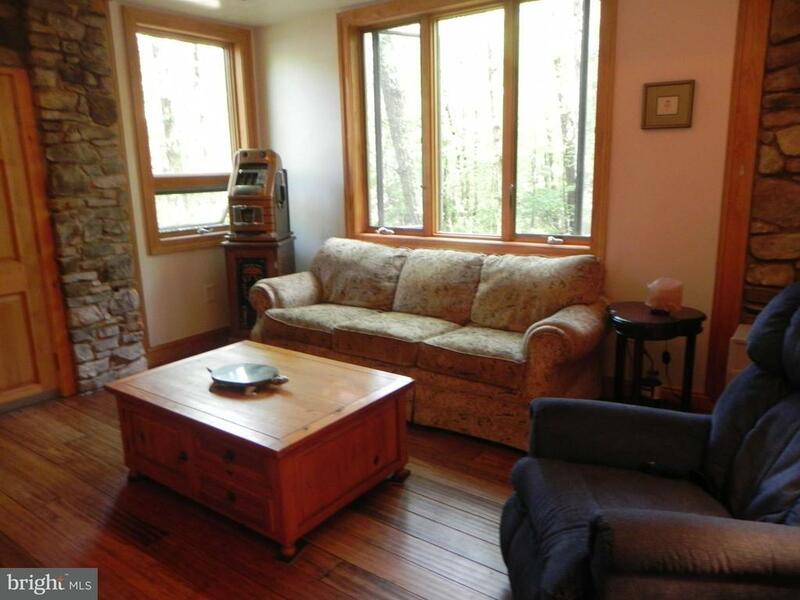 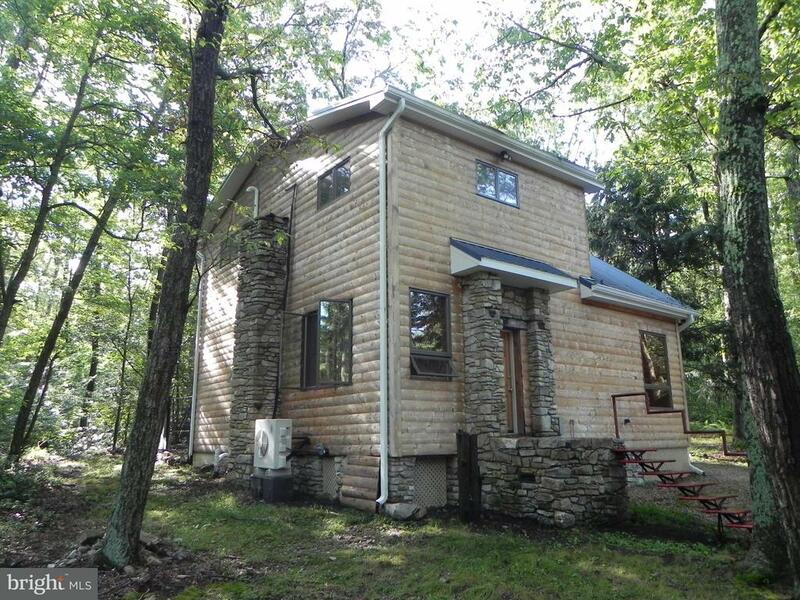 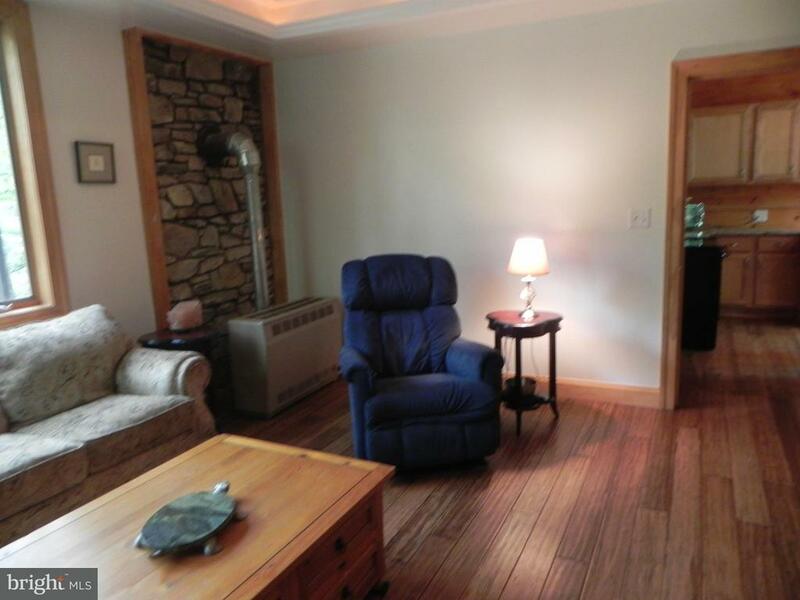 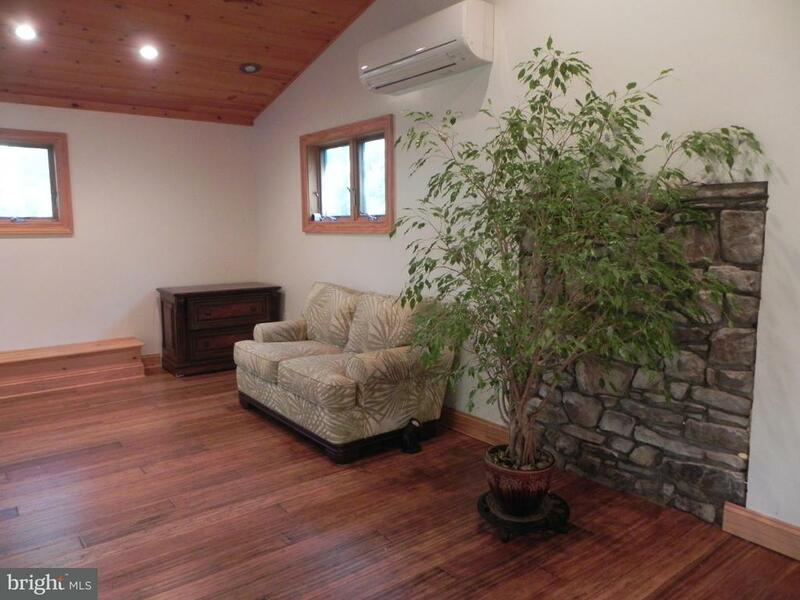 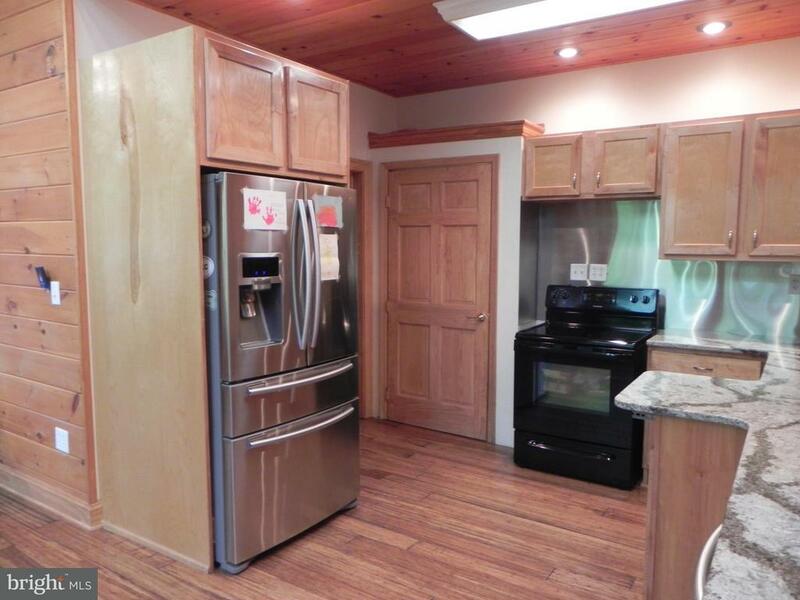 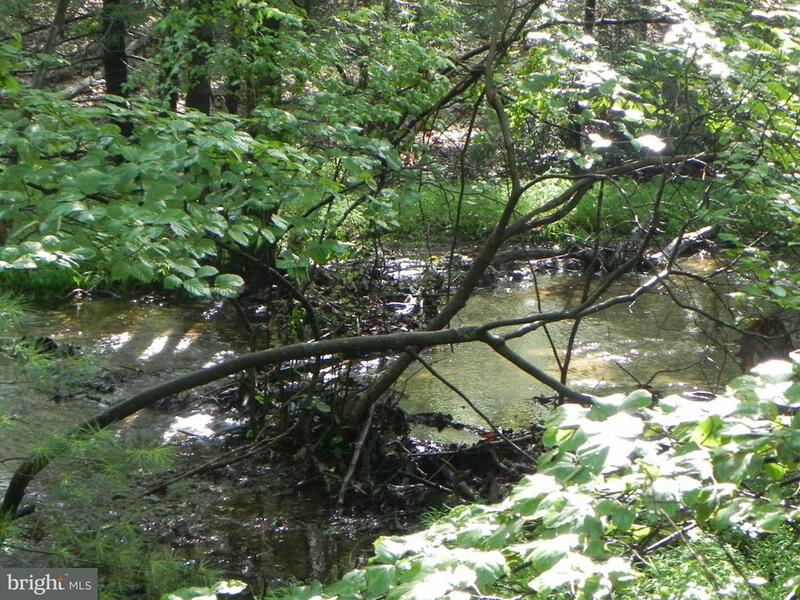 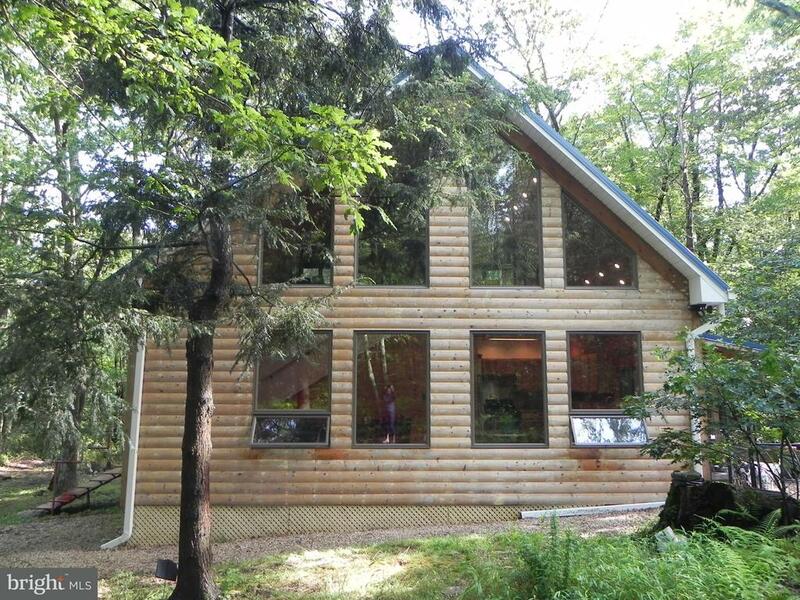 Beautifully designed and constructed log home on 4.58 acres adjoining Michaux State Forest. Currently used as Full-Time Residence. 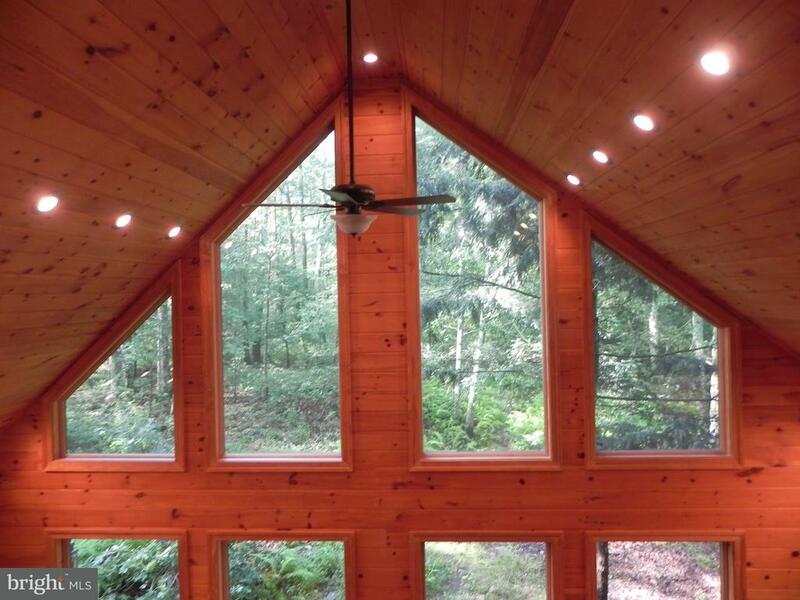 Interior walls are wood and dry wall. 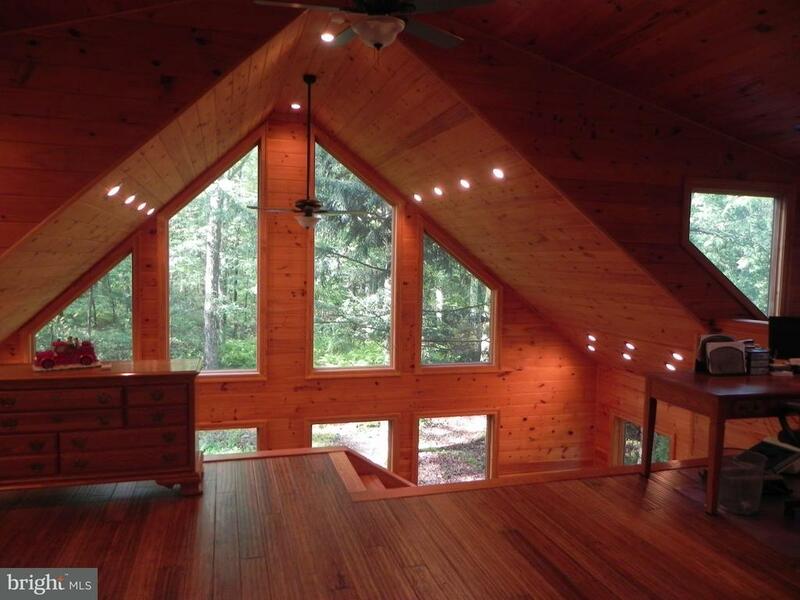 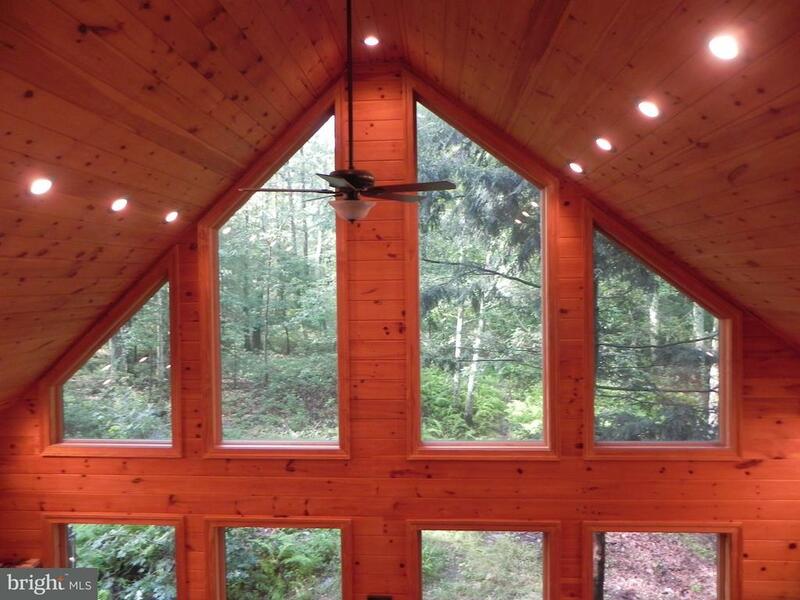 The great room has 2-story windows that look out into the private woods. 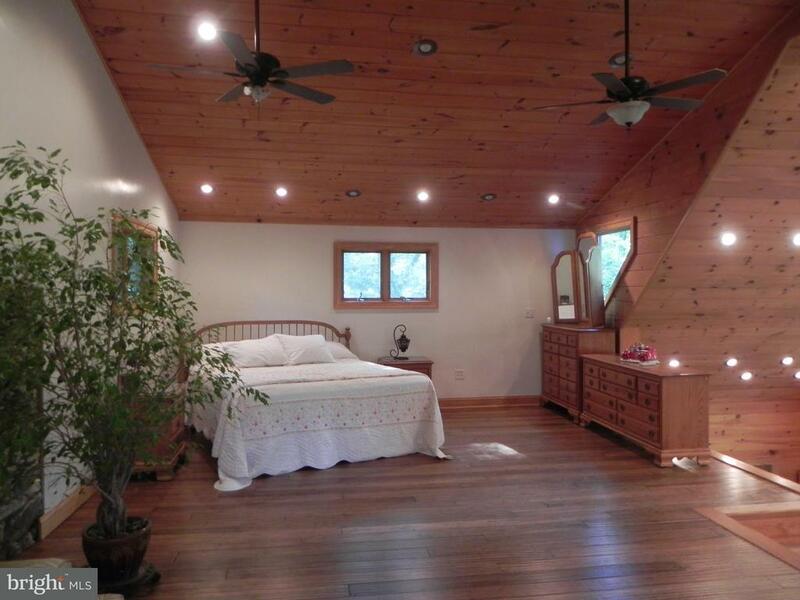 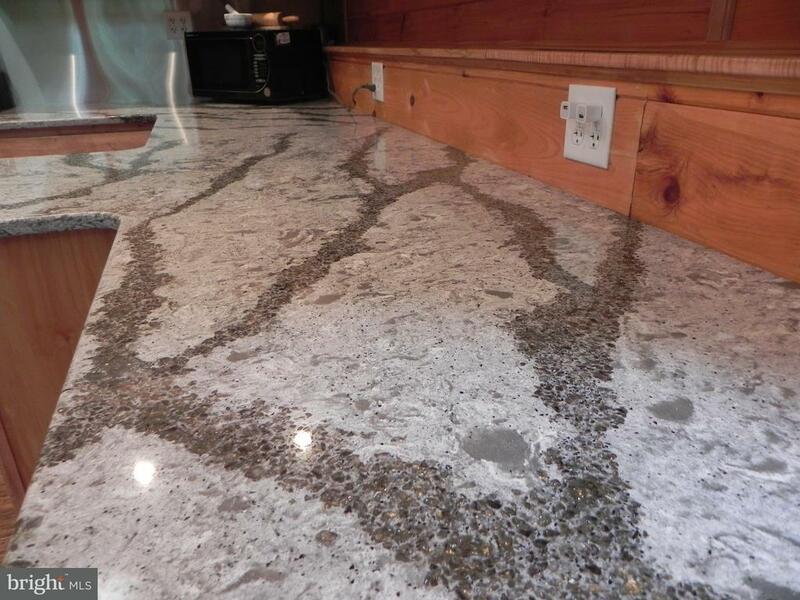 All floors are bamboo with radiant electric heat. 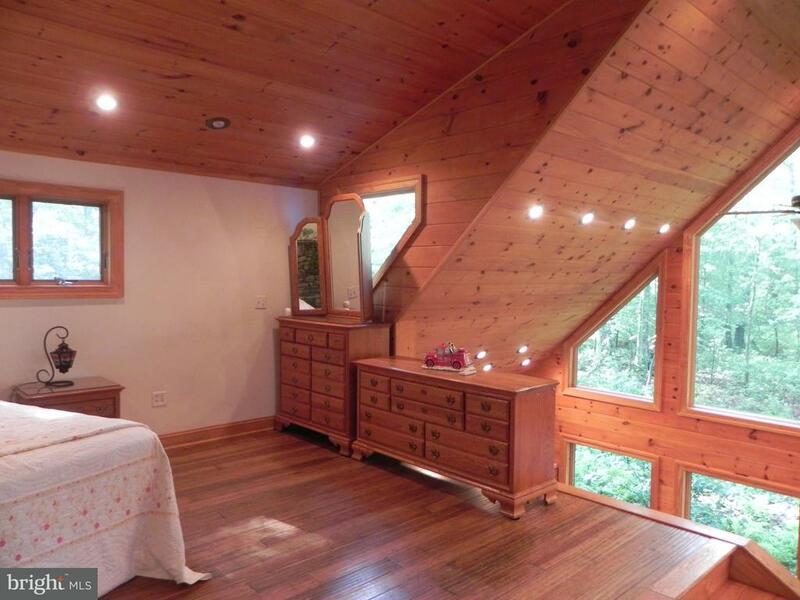 The huge loft used as a master bedroom could make 2 very spacious bedrooms, 1st floor living/den could make a 3rd bedroom. 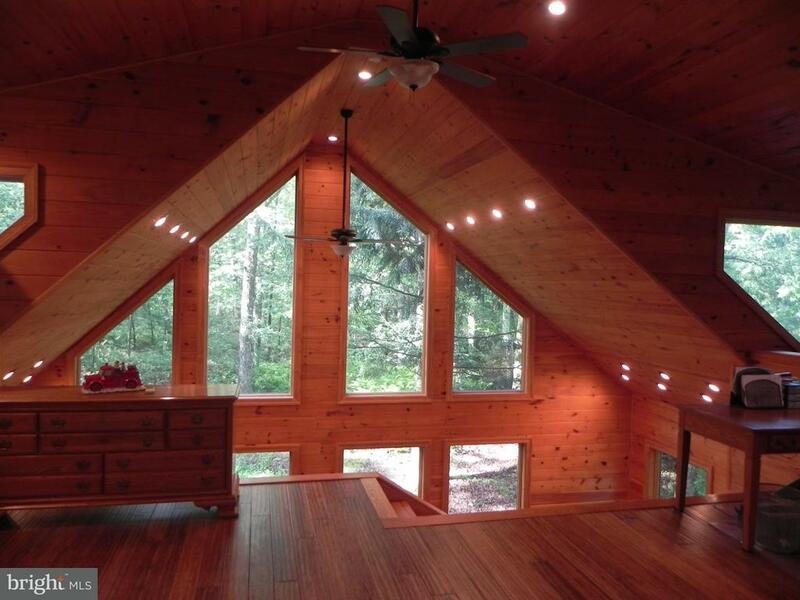 Formal living has tray ceiling with lighting. 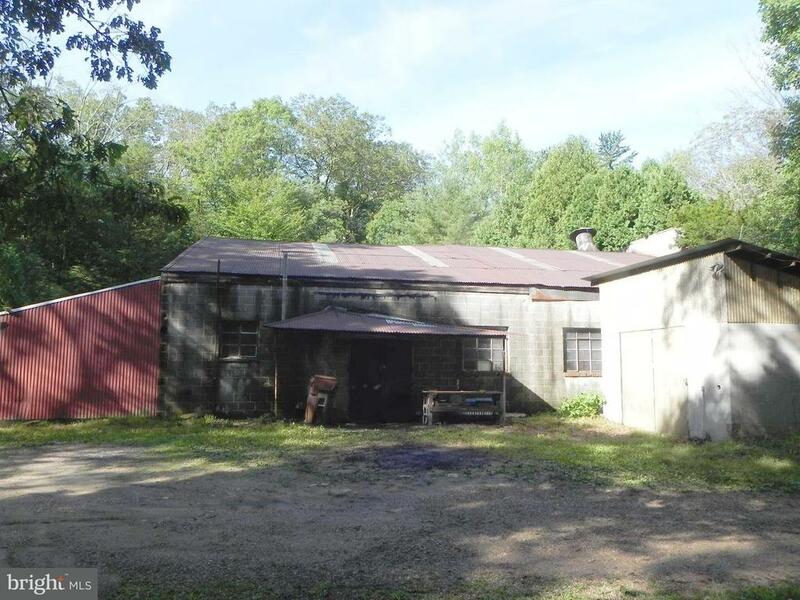 Detached 60X62 garage/workshop can hold 6 to 8 cars plus a work area. 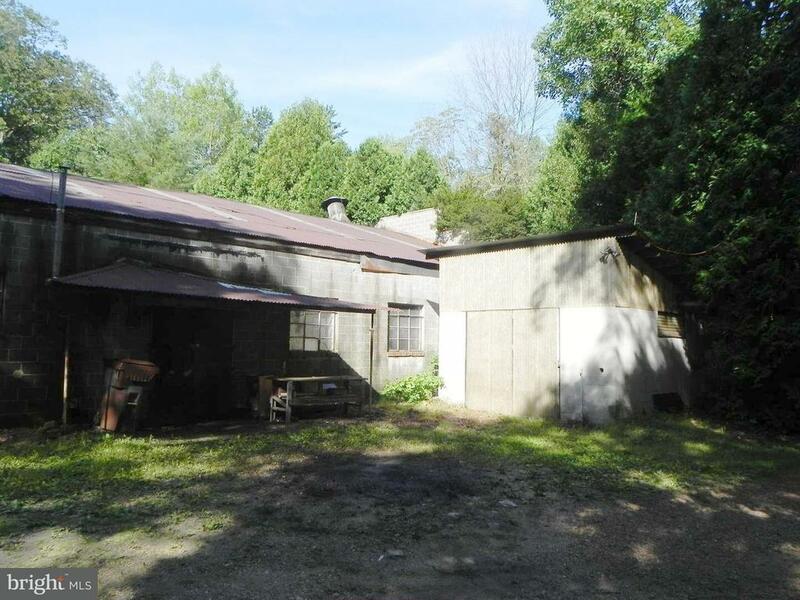 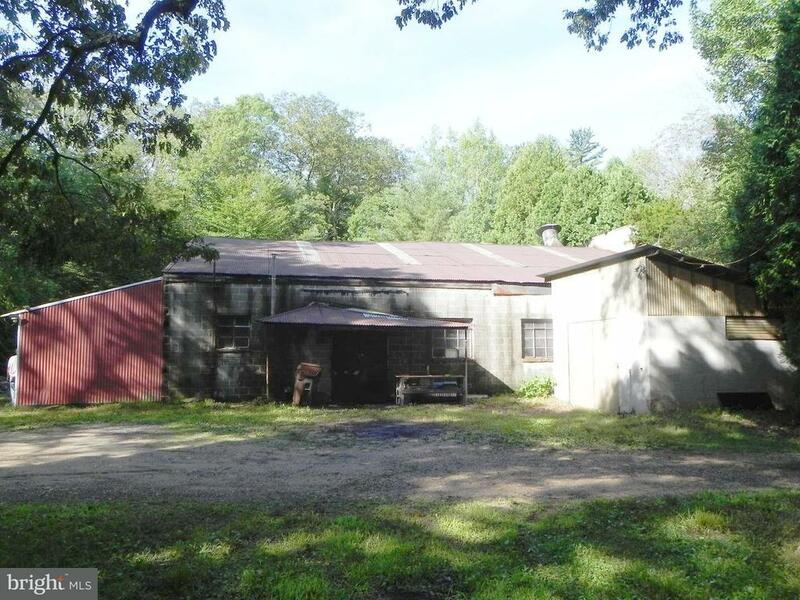 Formally used as a metal sculpture studio. 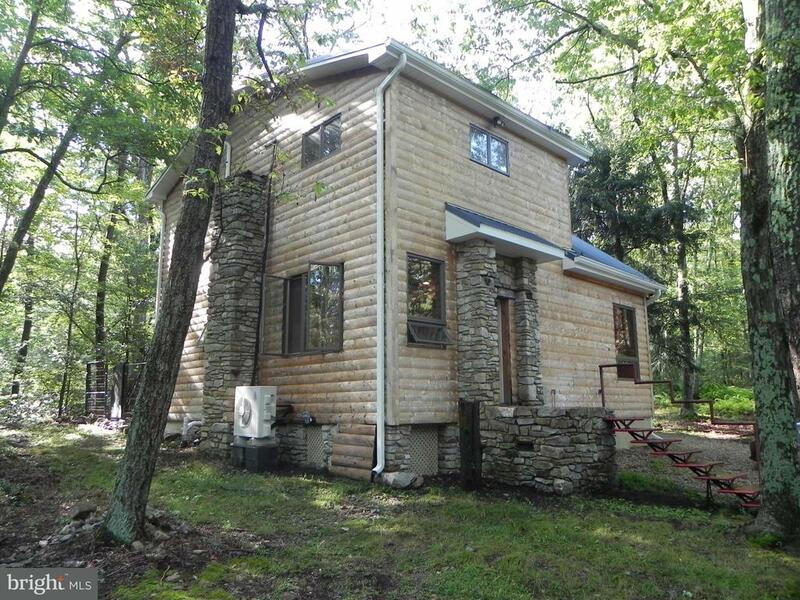 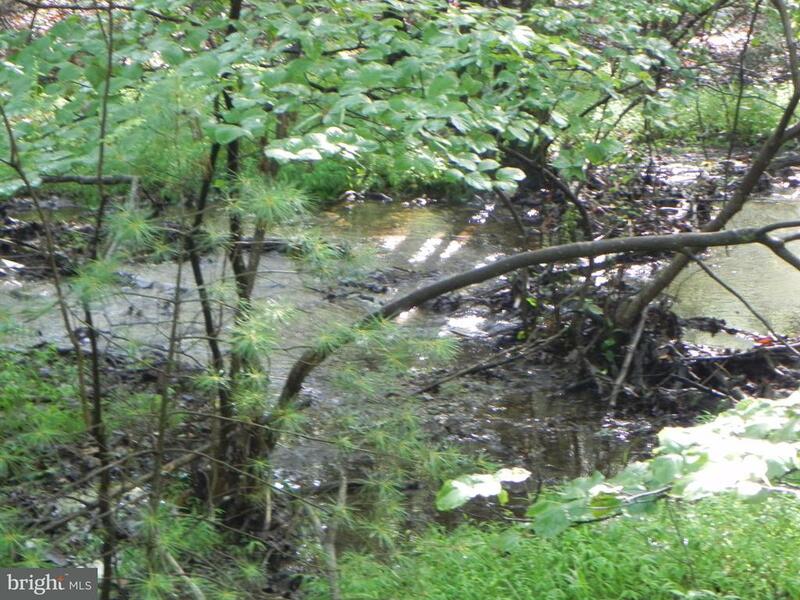 All of this is surrounded by Michaux State Forest. 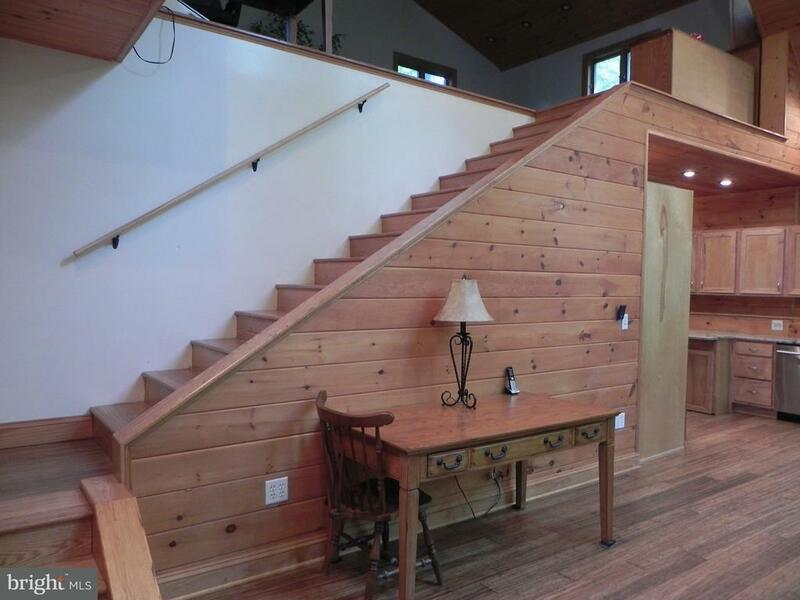 Very unique property!